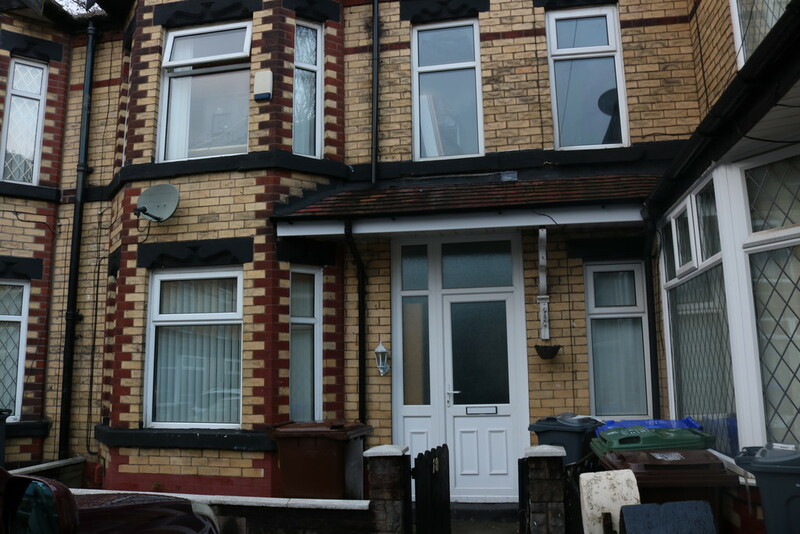 This property is situated in a lovely quiet tree lined avenue in popular New Moston - the property benefits from three bedrooms and has a unique layout with lovely lounge with traditional bay window and kitchen / dining area with added utility area. To the upstairs there are three bedrooms with combined white bathroom. Great property, very popular location perfect for first time buyer or investor. LOUNGE This lovely lounge has a marble fireplace with gas fire inset with marble hearth. The lounge has a traditional deep bay window to the front elevation, love and cosy room. Neutral décor. 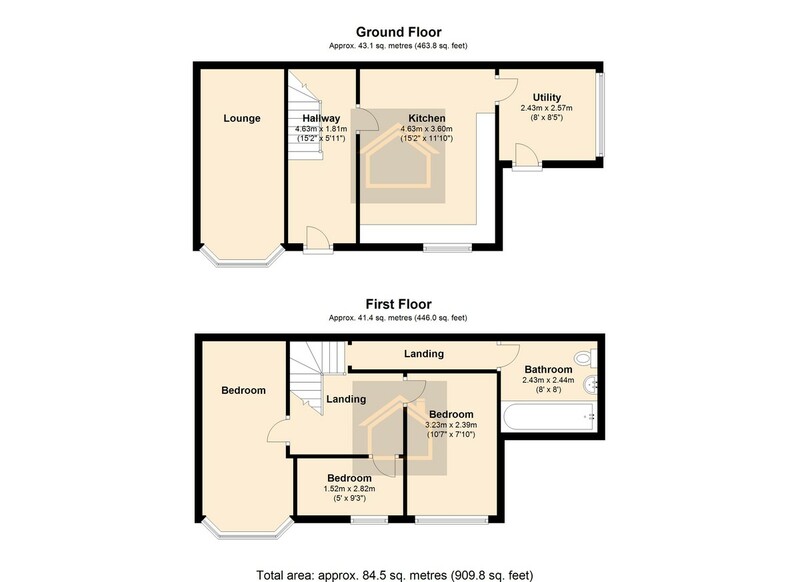 BEDROOM TWO /STUDY Room ideally suited for office / study or nursery - window to the front elevation. BEDROOM THREE Bedroom three with window to side elevation - lovely great space ample space for double bed and wardrobes. BATHROOM Bathroom with combined white suite comprising w.c, pedestal hand wash basin and bath. Built in storage cupboard.